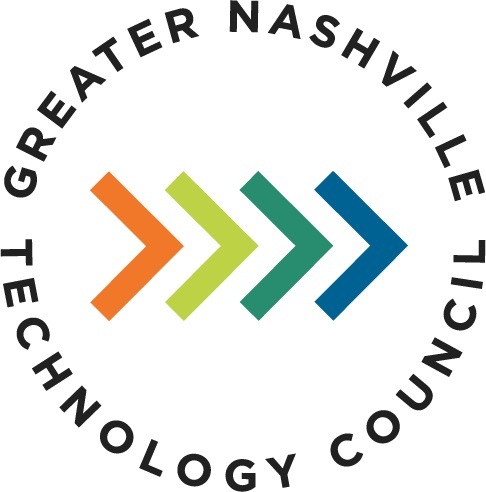 THE 10TH annual NTC Awards were bestowed in January 2019 by the Greater Nashville Technology Council, after a months-long process, with judging involving nearly 70 volunteers. 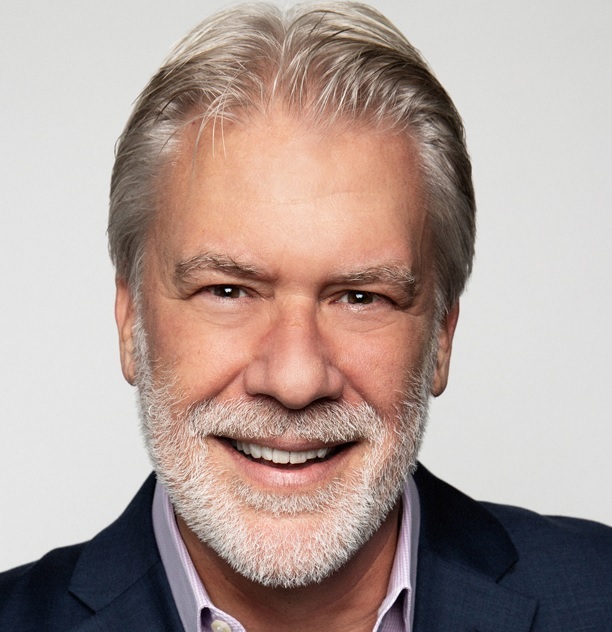 NTC President & CEO Brian Moyer said in announcing the winners that "the NTC Awards recognize the people that are making Nashville the destination for creative and innovative technology, and contributing to Middle Tennessee's growth and prosperity." The chairman of the NTC board of directors is Amy Henderson, who is also president of Nashville Software School. The NTC team, the Board and its executive committee are listed here. Planning to enter next time? If the 11th NTC Awards cycle follows the 2018-19 cycle, the window for nominations is likely to open in September and close in November, with Finalists announced in December and winners revealed in January 2020. Venture Nashville's examination of judges' names provided by NTC staff suggest the judges collectively brought centuries of relevant experience to bear in sorting the undisclosed number of applicants for 14 different NTC Awards. The Judges appear immediately below. The 2019 Winners are further below (scroll down or click here). Meg Chamblee Dir., Consulting Svcs, CGI Group Inc.
Keith Durbin CIO, Metro Nashville Davidson Cty Govt. John Griffey CISO; AsstDir, Metro Nashville Davidson Govt. Kevin McCord Dir., Softwr Dev., Kirklands Inc.
Chris Peck VP, CGI Group Inc.